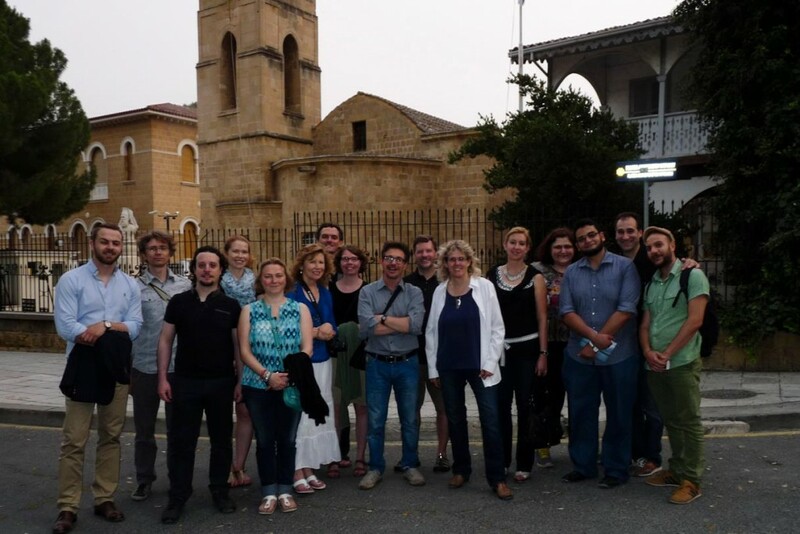 The FP7 infrastructure project Linking Scientific Computing in Europe and the Eastern Mediterranean (LinkSCEEM), coordinated by The Cyprus Institute, and STARC jointly organized a workshop on Reflectance Transformation Imaging (RTI) and Cultural Heritage research. 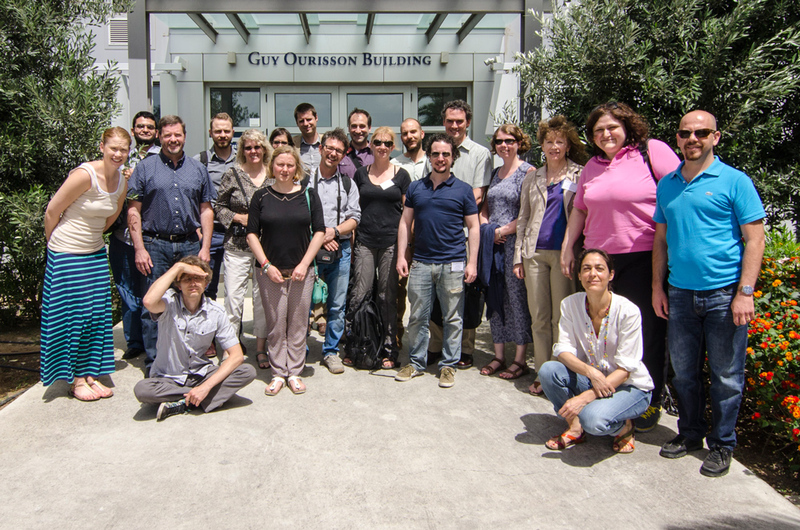 The workshop was held at the premises of The Cyprus Institute in Nicosia on 3-5 June 2014. The workshop brought together experts on the field of RTI and Cultural Heritage from Europe, the US and the Eastern Mediterranean region to discuss the current state and future potential of RTI and its applications on Cultural Heritage. The combined expertise of the participants covered the whole spectrum from development aspects of RTI over data management to application in Cultural Heritage. Participants used the unique opportunity to exchange ideas and discuss potential future collaborations. The program included sessions and discussions focusing on the challenges and opportunities for the application of RTI to the academic research in general and on the current state and future potential of RTI and its applications on Cultural Heritage research. The program also included sessions with information on various funding instruments and discussions on future funding opportunities. These discussions provided the ground for exchanging ideas and development of synergies and initiatives for future common proposals. The workshop highlighted the central role that CyI can take in promoting technology in Cultural Heritage and linking the Eastern Mediterranean to Europe. Reflectance Transformation Imaging (RTI) & Cultural Heritage workshop by ICACH is licensed under a Creative Commons Attribution-NonCommercial-NoDerivatives 4.0 International License.